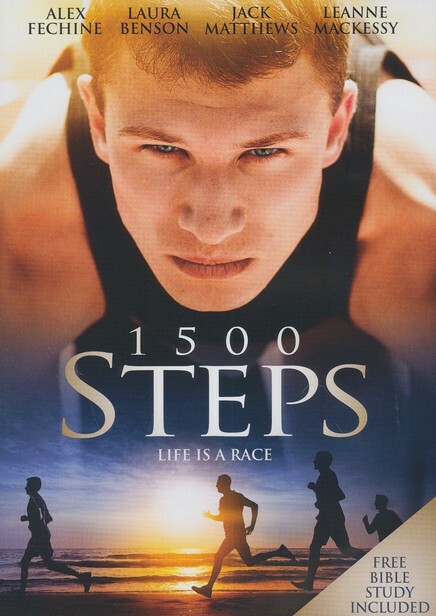 1500 Steps is the first feature length film I produced and directed. Check out the trailer and director/producer video journals below. Chariots of Fire meets The Karate Kid in this coming-of-age story about Jonas “Jobe” O’Brien (Alex Fechine), a quiet 16-year-old struggling to reach his full potential in his running career and his character. After the death of his mother, Jobe faces considerable odds both at home with his alcoholic father and at his new school, where the popular jock Damon (Jack Matthews) is threatened by his presence. As Jobe begins to draw the affection of Damon’s girlfriend, Grace (Laura Benson), Damon takes his rivalry to a new level, threatening to destroy Jobe’s reputation, his track career, and even his faith. 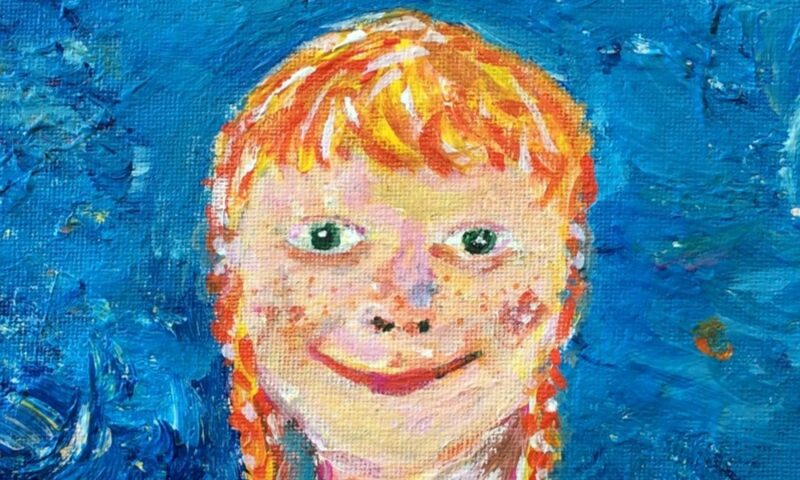 Featuring the song “Blue Sky” by Christian singer and songwriter Melissa Otto, 1500 Steps is a powerful drama about surrendering to God and embracing His will for our lives. Available in DVD and streaming formats here.